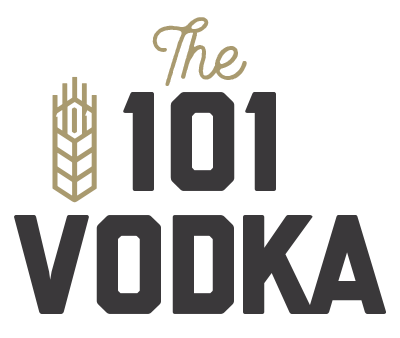 AT THE 101, WE MAKE SPIRITS TOO. THE SUNSHINE COAST’S FIRST CRAFT DISTILLERY! 101 Head Distiller Shawn Milsted is forging the path for craft spirits on the Sunshine Coast. Heading this commercial distilling outfit, Shawn has developed a knack for blending unique ingredients and bringing a fresh feel to classic products. Inspired by the creative canvas that he discovered in handcrafting small batch gin, head distiller Shawn went in search of a new flavour when shaping The 101’s house made spirit. Different to the traditional London Dry style, Shawn’s recipe facilitates an interplay between various tropical pepper seeds, juniper and other secret botanicals to create a memorable gin that brings warmth across the palate before surrendering to a smooth finish. 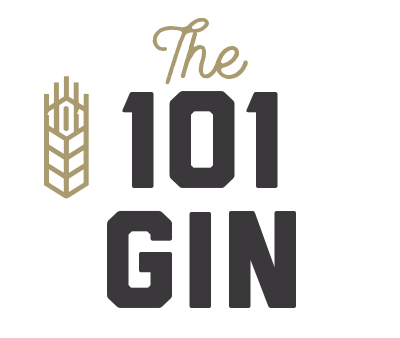 To experience the full breadth of flavour, 101 gin is best enjoyed neat. In pursuit of a vodka that would stand on its own, Shawn experimented with various techniques and recipes before finally striking gold. Through the addition of malted wheat to his mash bill and by double filtering the spirits, Shawn found his vodka to hold a mild sweetness accompanied by a soft mouth feel. This success has resulted in a 101 vodka which can be enjoyed both as the component of a classic cocktail or chilled on the rocks. Our vodka is at its best however you may take it.